Unfortunately, this cry of anguish is heard much too often, not only from video poker players, but from players in virtually all games. 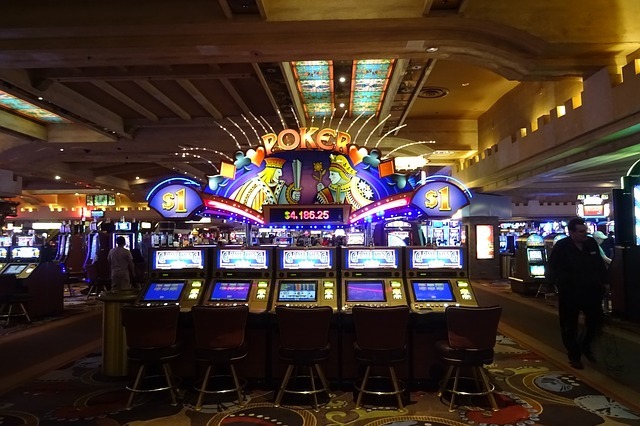 It certainly is dismaying to video poker players who are skillful in a game that has practically no house advantage, or even offers the players a slight advantage, to lose much more often than they win. Writers covering table poker have provided the answer, but there still are too many gamblers who have not gotten the message. It’s the nature of the game. 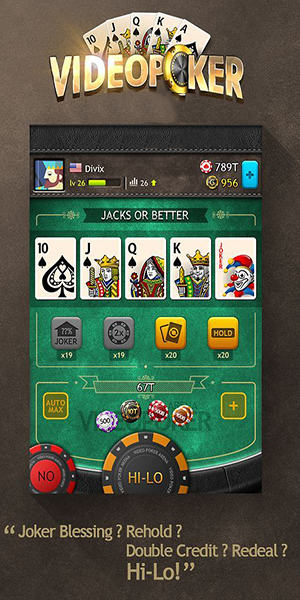 In its simplest terms, any game that includes a payout table of varying odds, such as pushes for a pair of jacks to 800-to-1 on a Royal Flush, must necessarily create many losers to reward the fortunate few who catch the high-paying winners. The overall, long-term payback may indicate that virtually all the money wagered is ultimately returned to the players, but players must recognize that the road to break-even usually is paved with a plurality of losses. The fortunate few who hit the big jackpot wins early or more often than the average, see the game in a much happier light, but they are few, indeed. With about 48,000 hands played (all busts happened close to the 500-game limit), the coin-in totaled nearly 240,000 units. Expert play at this game offers a 99.54 percent payback, which would be expected to produce a loss of 1,100 units rather than the 7,200 units (3 percent). The absence of a royal flush would account for a shortfall of 4,800 units, and the rest of the shortfall would have to come under the heading of “luck,” or Poisson’s Revenge. However, let’s not overlook the fact that about two-thirds of the players lost… toss in a royal or two and you still would have about the same percentage of losers. Again, about two-thirds were losers, and even if a couple of Royals had shown up, the majority of players were destined to be losers. We tried a few “money management” schemes and they also proved futile in changing the basic character of the win/lose distribution. Poker writers have stressed that winning a lot of hands is not the expected pattern for the astute player. That truth certainly carries over to video poker. Poker writers have stressed that even players who are good enough to have a positive win rate must be prepared for long losing sessions, and cannot be assured of winning until very long-term averages work for them. Here again, that lesson serves them well when they take their break at the Video Pokers.